Boot Coffee Campus, an educational coffee-training campus training students from around the globe, has announced its 2019 Scholarship Program. 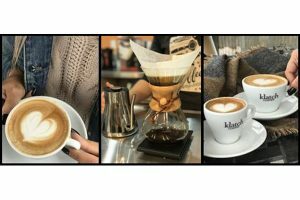 Now in its 25th year, craft coffeehouse Klatch Coffee has expanded with a new location in Fontana, California. 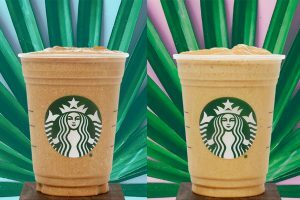 With Girl Scout Cookie season kicking off this month, Canton, Massachusetts-based Dunkin’ is giving guests the chance to celebrate with popular coffees inspired by the flavours of iconic Girl Scout Cookies. 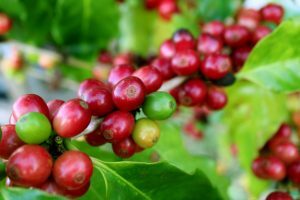 Nestlé has announced it is investing US$154 million in a new coffee factory in Veracruz, Mexico. 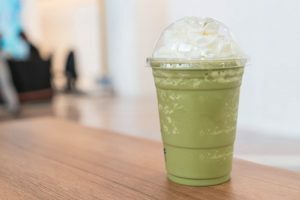 Symrise has recently launched a collection of specialty flavours designed to deliver the popular tastes of coffee and tea to dairy products including milkshakes, yogurts, ice cream, and more. 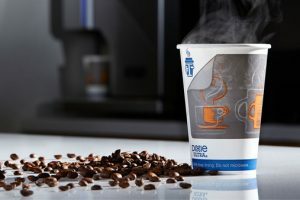 It claims to be the only heat-activated disposable beverage cup that uses an internal air pocket rather than an external sleeve to help keep beverages hot and hands cool. 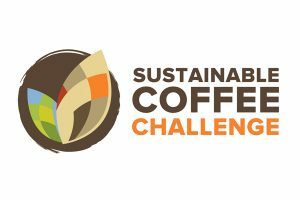 The Sustainable Coffee Challenge announced that 14 new partners including Dunkin’, Nescafé, Mercon Group, and Neumann Kaffee Gruppe have joined its mission to help make coffee the world’s first fully sustainable agricultural project. 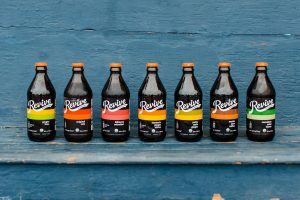 Peet’s Coffee has acquired a majority stake in Revive Kombucha, a craft brewery based in Petaluma, California. Terms of the transaction were not disclosed. 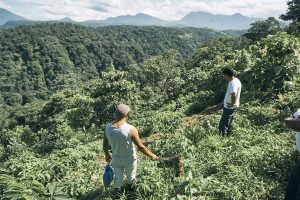 World Coffee Research (WCR) is bringing its expertise in coffee agricultural R&D to the Maximizing Opportunities in Coffee and Cacao in the Americas (MOCCA) Project. 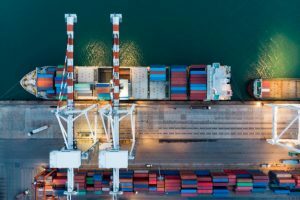 An expansion project to Germany’s largest port at Hamburg will ease congestion and increase the number of larger ships able to enter the port. 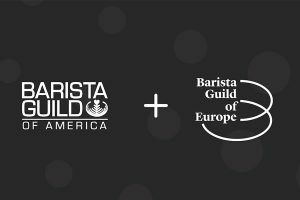 The Barista Guild of America (BGA) and the Barista Guild of Europe (BGE) have come together to form a unified, global Barista Guild (BG). 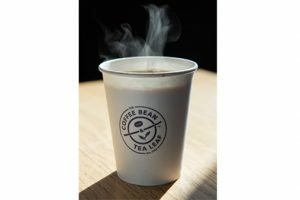 S&D Coffee & Tea, the largest custom coffee roaster in America, has announced it is expanding its partnership with The Coffee Bean & Tea Leaf, a roaster and retailer of specialty coffee and tea. 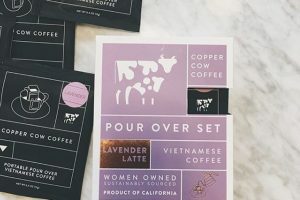 Copper Cow Coffee, the Vietnamese pour-over coffee brand, is introducing its first flavored option, Lavender Latte. 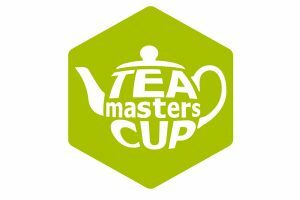 The world final of the Tea Masters Cup was held in Huế, Vietnam last month. 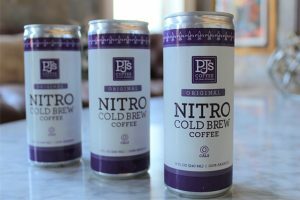 Research by Jonathan Davison, Beverage Analyst at GlobalData, a leading data and analytics company, has identified the defining beverage market trends in 2018. 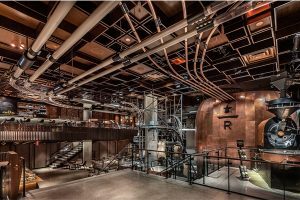 Starbucks has opened a new Reserve Roastery in New York today. 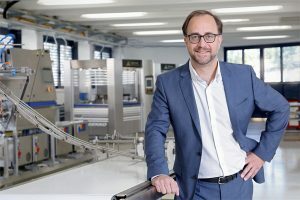 Bühler is addressing the global food market with a newly created segment: Consumer Foods. 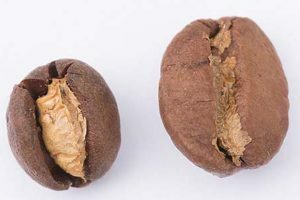 The Specialty Coffee Association (SCA) has launched its Coffee Price Crisis Response Initiative, and has announced a new Executive Director. 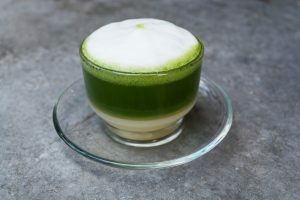 A new report from the National Tea Day reveals that the landscape of the United Kingdom’s favourite drink is set to change for good as the health-conscious millennials exercise their generational differences.